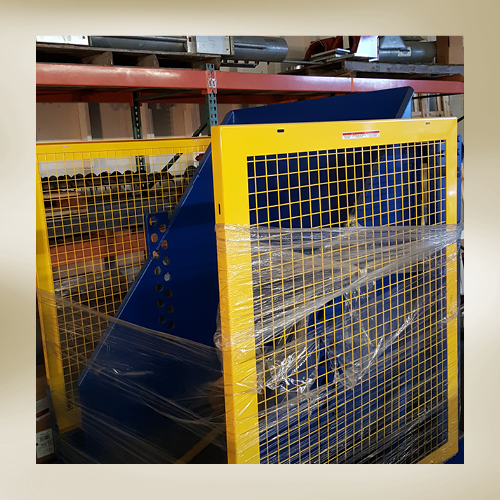 These Hydraulic Box Dumpers are the next generation of dumpers to revolutionize the Material Handling Industry. From the all welded steel construction, to the emergency stop brass velocity fuse in the cylinder, we have available the ultimate dumping machine. Unique design of dumper allows effortless dumping of materials. Ground Entry accessibility for pallet truck loading and unloading. Retaining bar has 3 positions to lock crates and boxes while dumping. Pressure Compensated Down Flow Control Valve for uniform down speed regardless of load. Pressure Relief Valve bypasses if dumper is overloaded. 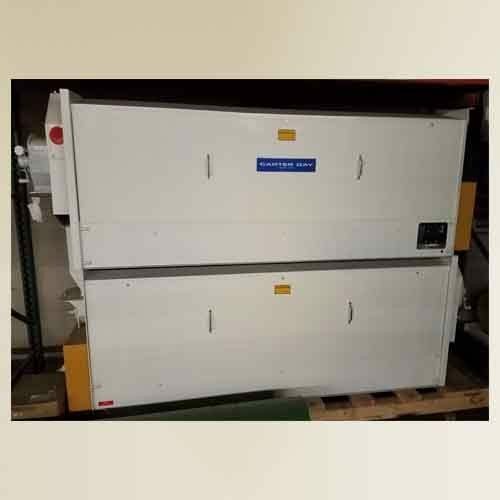 Voltage – 208-230/460 Volt, 60 cycle, 3 phase. Cast iron pump iwth integral valving including Pressure Relief Valve, Check Valve, Down Solenoid Valve and Pressure comprensated Flow Control Valve.